100 Thieves have done the unexpected, and not in a good way. 100T have failed to make playoffs with a roster that was initially thought to be strong on paper. 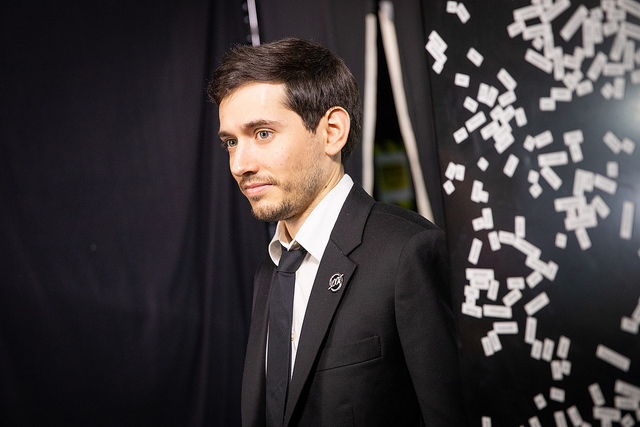 Esports Heaven spoke with head coach Pr0lly about how changing his coaching style affected the team, shotcalling from Aphromoo, Huhi synergy, ADC importing and closing thoughts to the season ﻿ Izento has been a writer for the LoL scene since Season 7, and has been playing the game since Season 1. Follow him on Twitter at @ggIzento for more League content. Image courtesy of LoLesports Flickr.